​Join us for an engaging evening of Art with Friends. Megan "Mama" Bair will lead the group in creating a unique canvas. Grab a friend and remember to bring a beverage of your choice. Conquer your fear of the artistic! 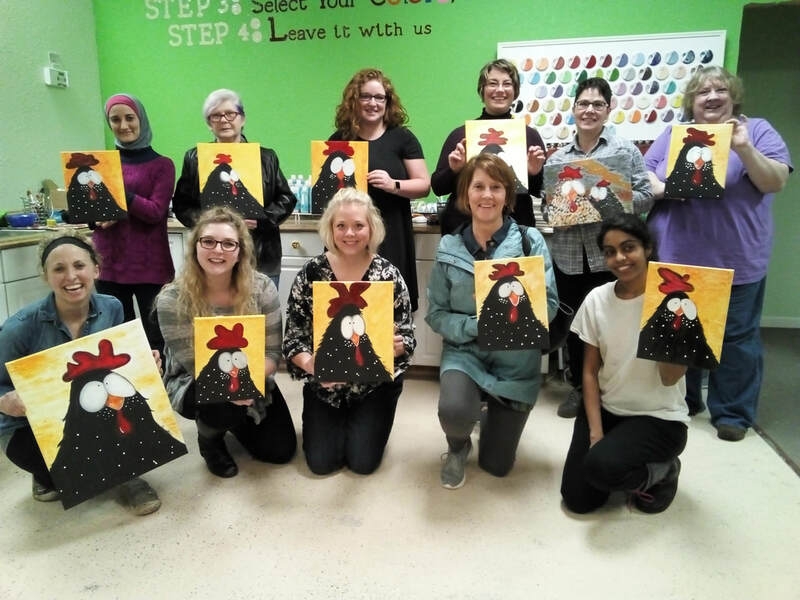 Check out our calendar of events for the next Paint & Pour Event. We offer Kid's Canvas parties, great for birthdays. We also schedule Kid Canvas Events during school holidays!